Famous maritime artist who also did other subjects. (See standard directory details). 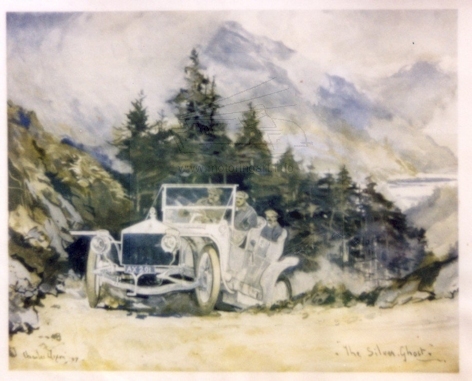 Illustrated for The Autocar magazine See Lot 432 Onslows Auctions 27th June 1996 RAC Dust Trials 1907 also 'At the top of the hill' Brooks auctions - Autocar archive sale 24th October 2001. 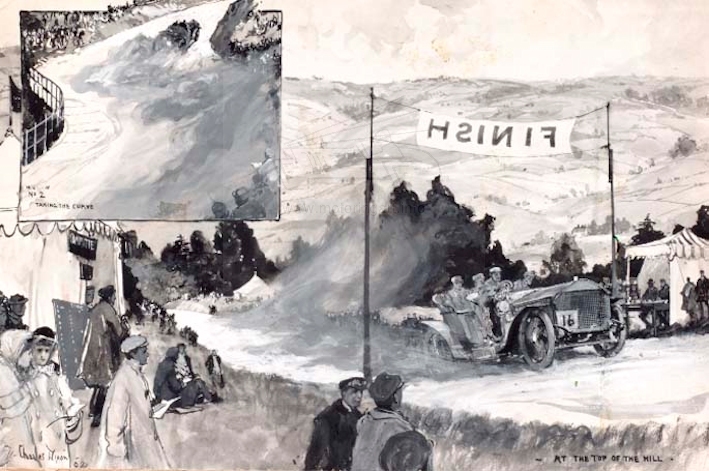 Work was also used by early Rolls-Royce such as the cover illustrations for ‘Rolls-Royce and the Great Victory’ a series of four books published circa 1919. These books deal with Armoured Cars, Aero engines Aeroplanes, Aero Engines Seaplanes and Cars.